The LFP has unveiled this week the top 10 dribblers of Ligue 1 Conforama since the beginning of 2019. 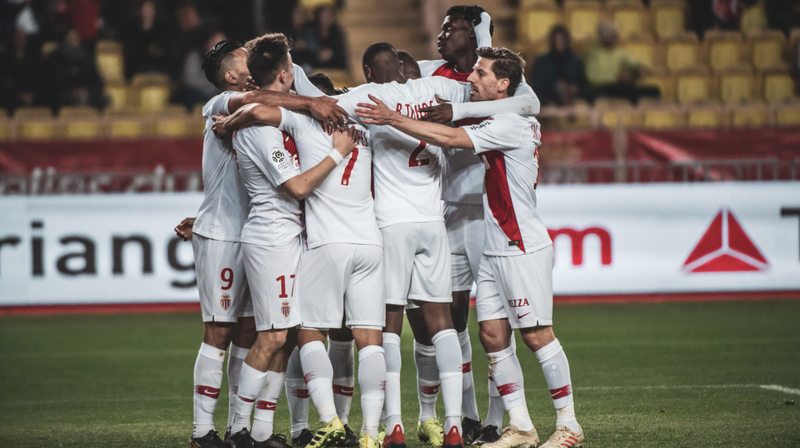 Aleksandr Golovin and Rony Lopes are included in this ranking. With 85 percent of his dribbles successful since early 2019, Aleksandr Golovin has unveiled his technical ability and continues to rise. 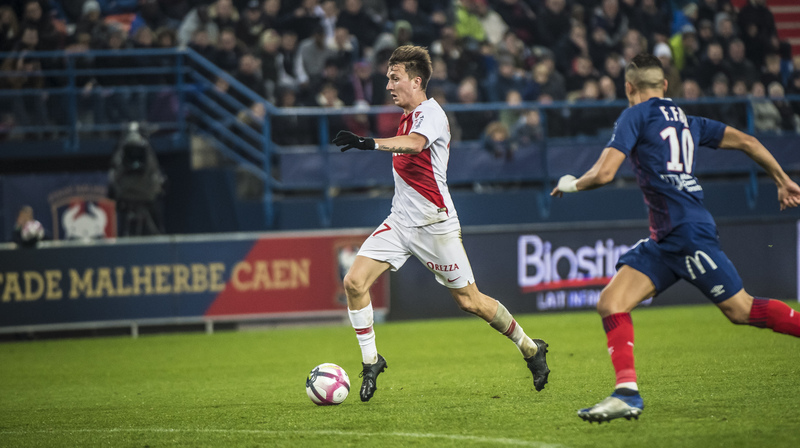 At the heart of the Monegasque game, the Russian is very effective with the ball at his foot. He takes 2nd place in this ranking. 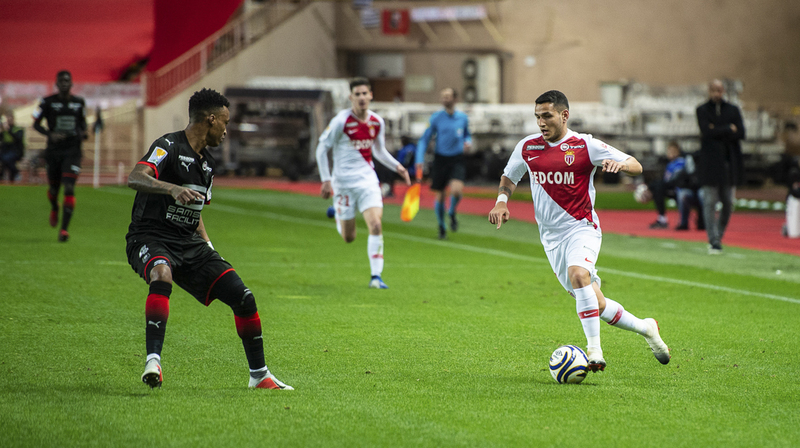 At his side, with 71.4 percent success, Rony Lopes takes the 10th place in this ranking. A great recognition for our two Red and White players.